Hello. 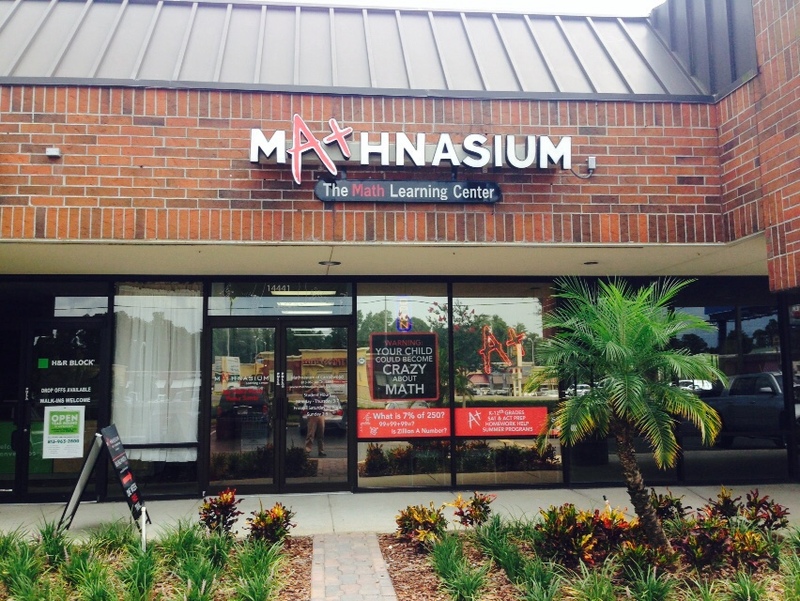 I'm Bruce Buckler, Owner and Center Director of Mathnasium of Carrollwood, your neighborhood math-only learning center. We help kids in grades K-12 understand math by teaching the way that makes sense to them. Personalized assessments and individualized learning plans for students.